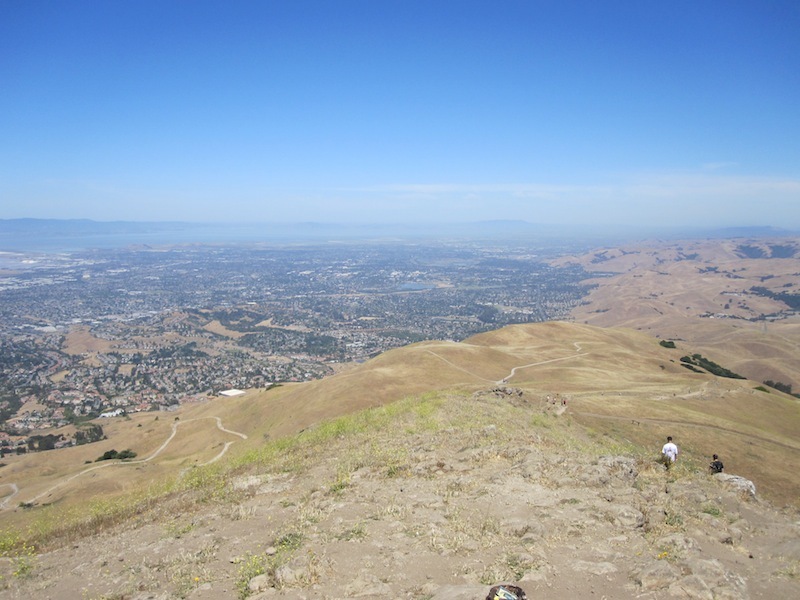 I recently joined the world of Twitter. I’m slowly getting the hang of things and when I say “slowly,” I really mean slowly. I’m hoping that my use of Twitter will improve and my tweets become more interesting. =) You can check out my twitter profile and follow me here. I joined in on my very first Twitter party yesterday evening. It was the Tommy Nelson Twitter Party hosted by (@TheSamiCone, @MyFourMonkeys & @PenningtonPoint), along with @ThomasNelson & @TommyNelson. 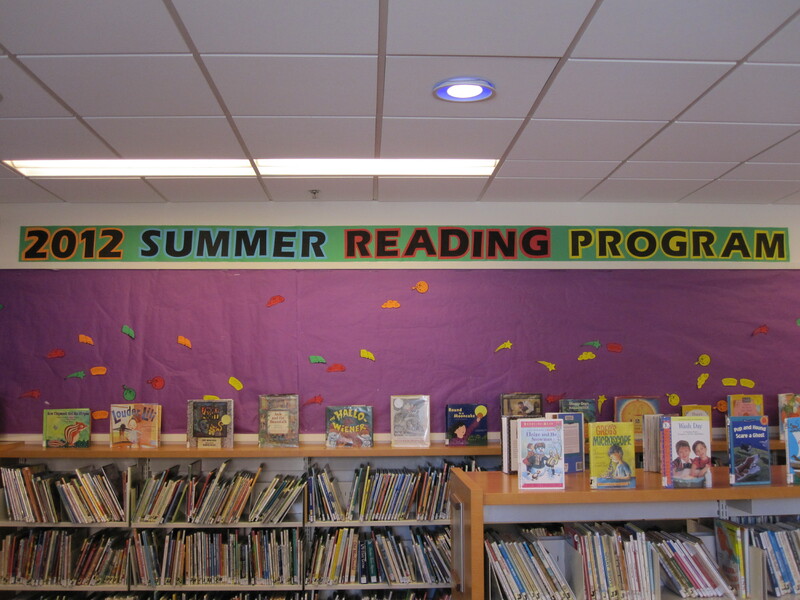 Our discussion included tweets about summer reading, what we do/ tips to encourage our kids to read during the summer, books they enjoy reading, and whether or not we reward our kids’ summer reading. They also gave away four Tommy Nelson books during the party. The tweets were fast and I really had to concentrate or I would miss something. Great ideas, tips, and encouraging words were traded back and forth. 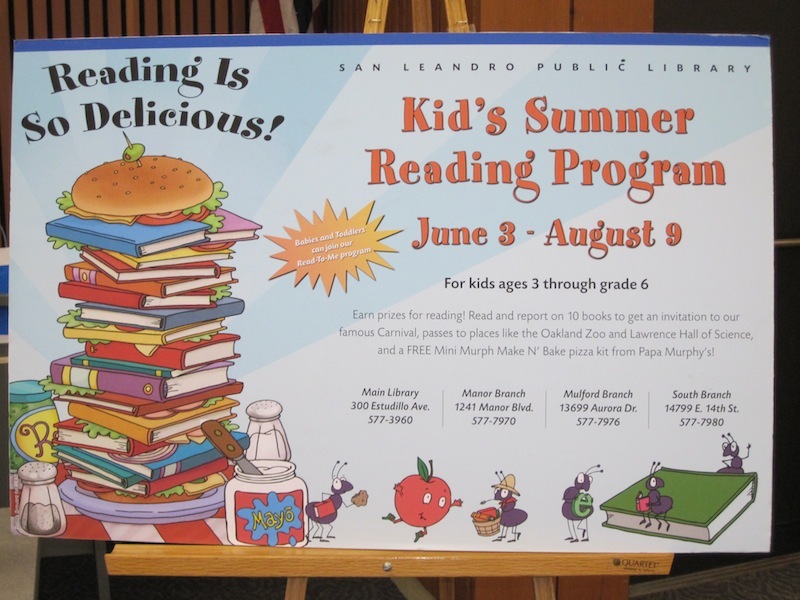 I encourage summer reading for my kids by signing them up for our local libraries summer reading programs. 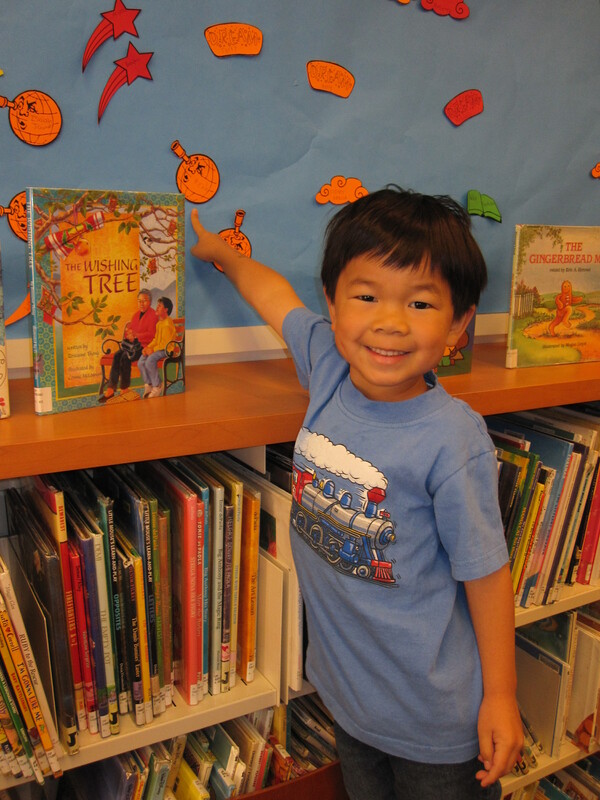 Even my almost 2 year old can sign up for the pre-reader programs. 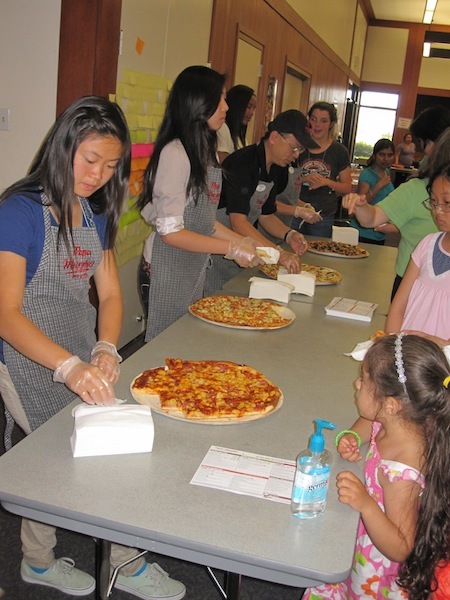 The kids’ incentive to read or be read to earns them prizes, like free books, passes to the zoo and other local museums, vouchers for free ice cream and pizza, and entry to a carnival hosted by the library. 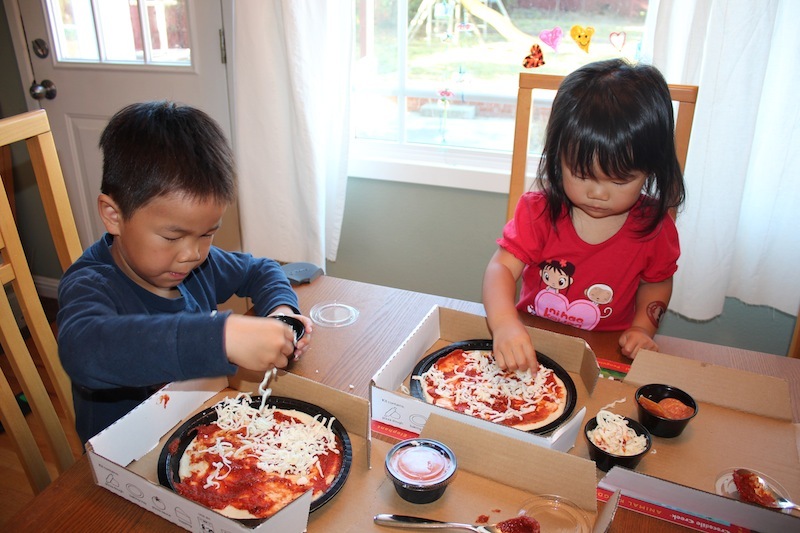 Barnes and Noble and Pottery Barn Kids also have summer reading challenges that the kids can be a part of. Remember when I said they gave away books during the twitter party? Well..I won one of them! 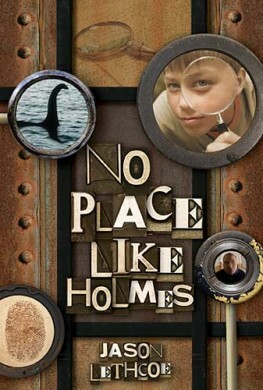 I will be receiving “No Place Like Holmes” by Jason Lethcoe. I plan to give this book to our godson (age 8). I think he might enjoy reading something like this. 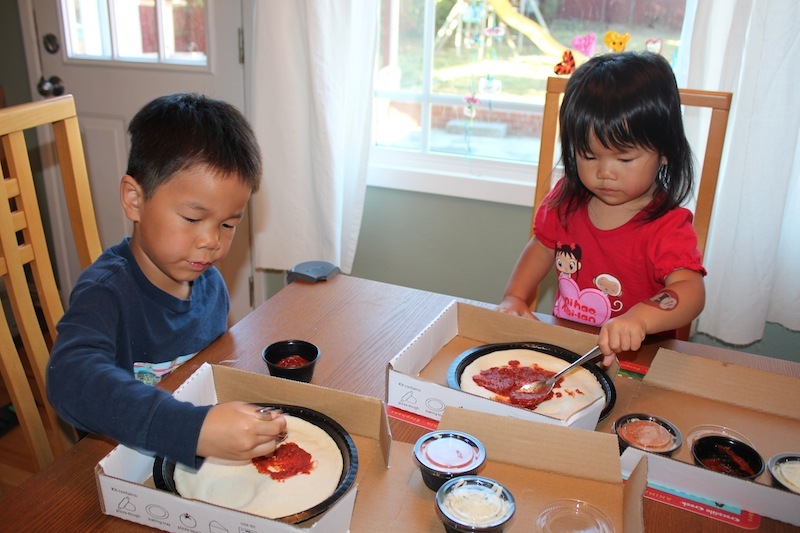 Thanks @TheSamiCone, @MyFourMonkeys, @PenningtonPoint & @TommyNelson for hosting a very fun and informative twitter party! 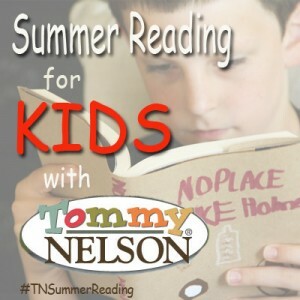 How do you encourage summer reading for your kids? 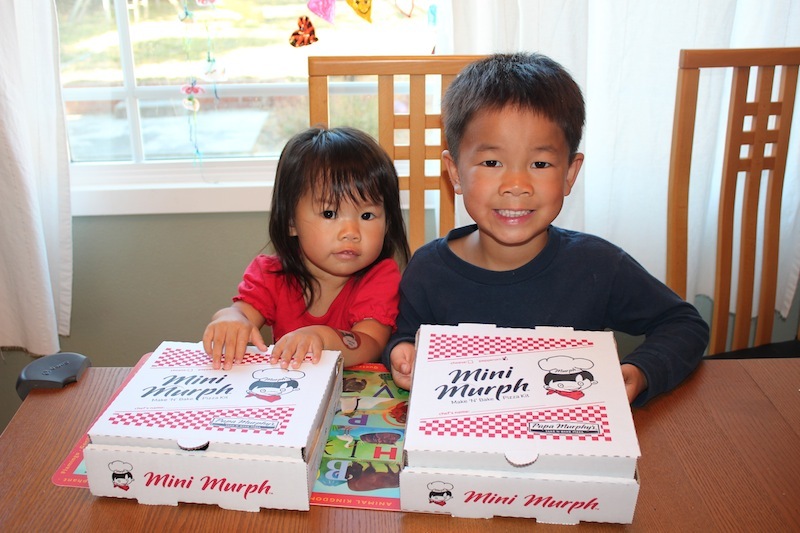 Please share your tips and your kids’ favorite books! 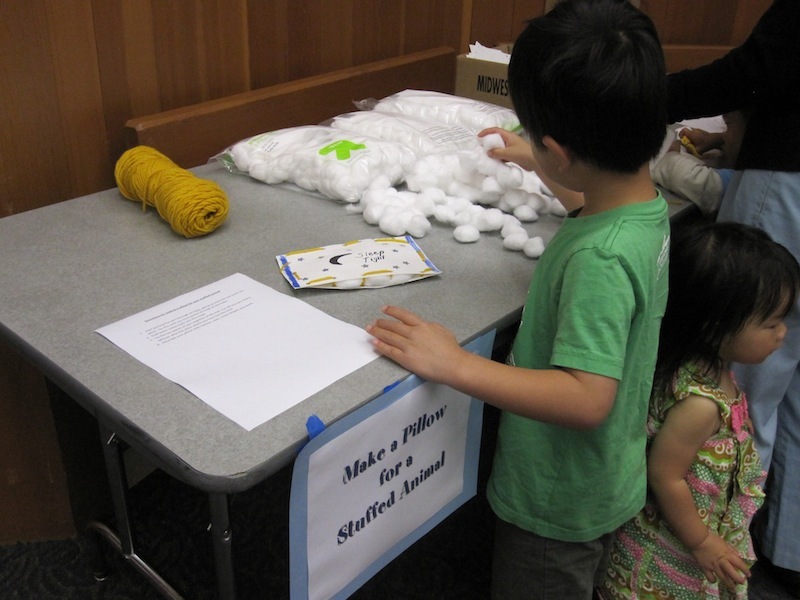 On Tuesday, we visited the Hayward Main Library for the first time. 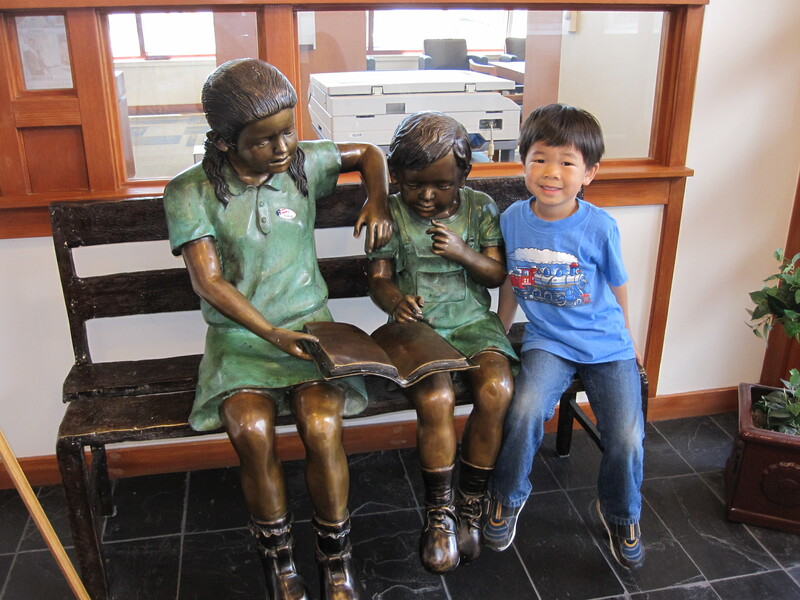 While we were there, the kids and I signed up for library cards. 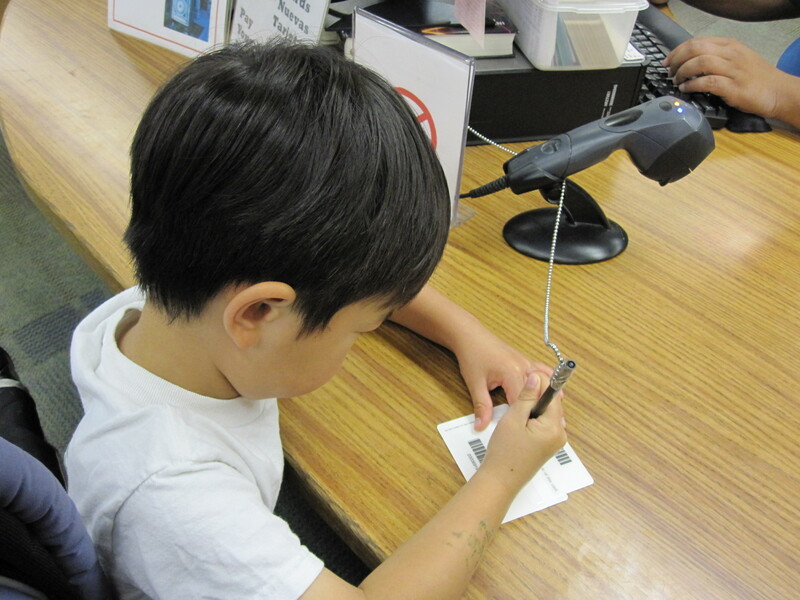 Micah signing his name on the back of his first library card. Rebekah signed up for a card too. 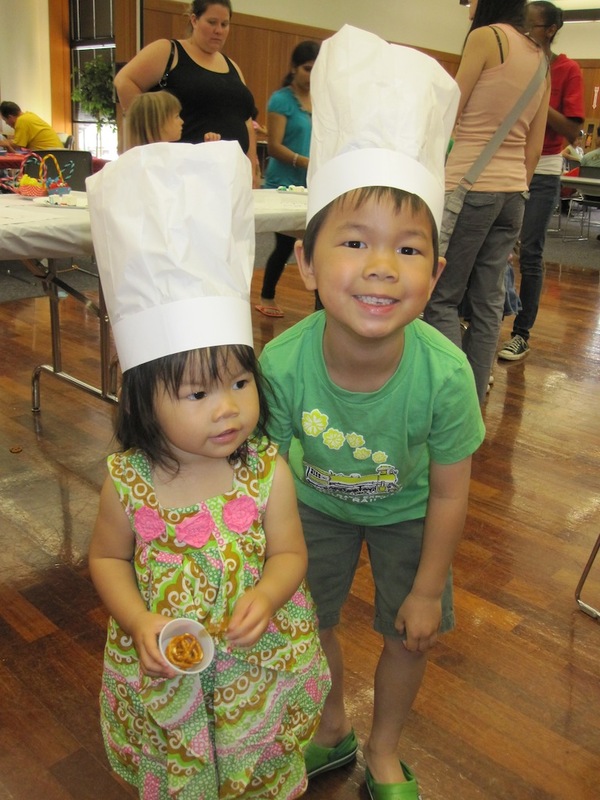 They have storytime for preschoolers on Tuesdays at 11:30am. 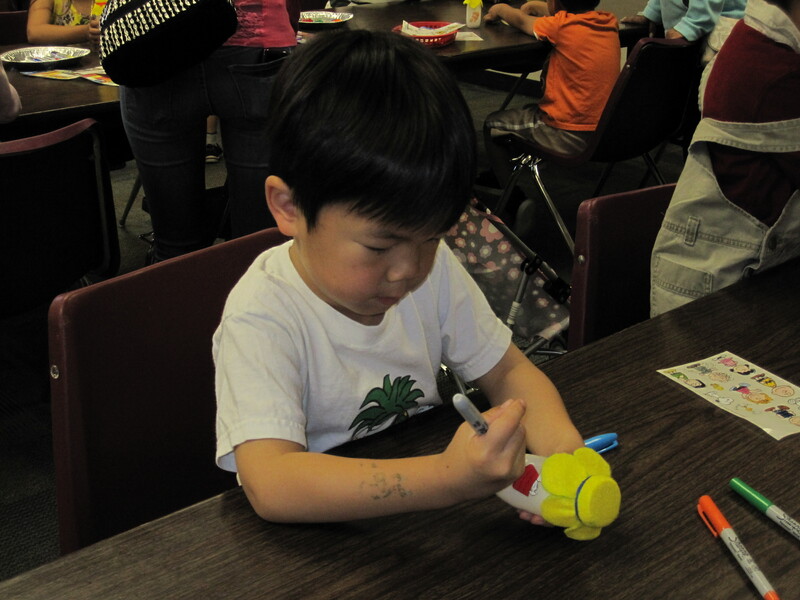 We missed the stories but arrived in time to make a craft. 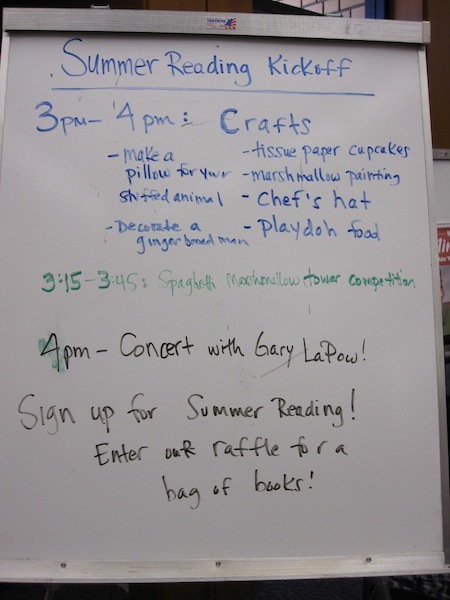 Oh!…and the Hayward Public Library also has their own Summer Reading Program happening right now until August 4th. 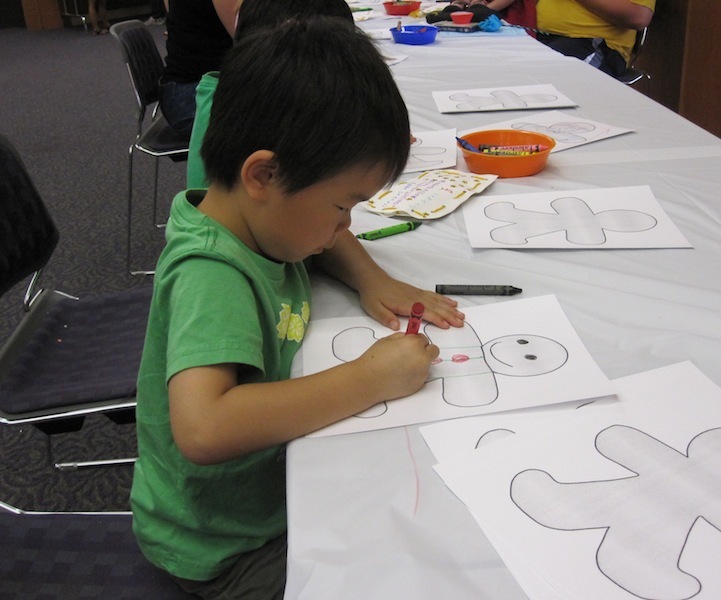 I am excited for this year’s public libraries summer reading programs. 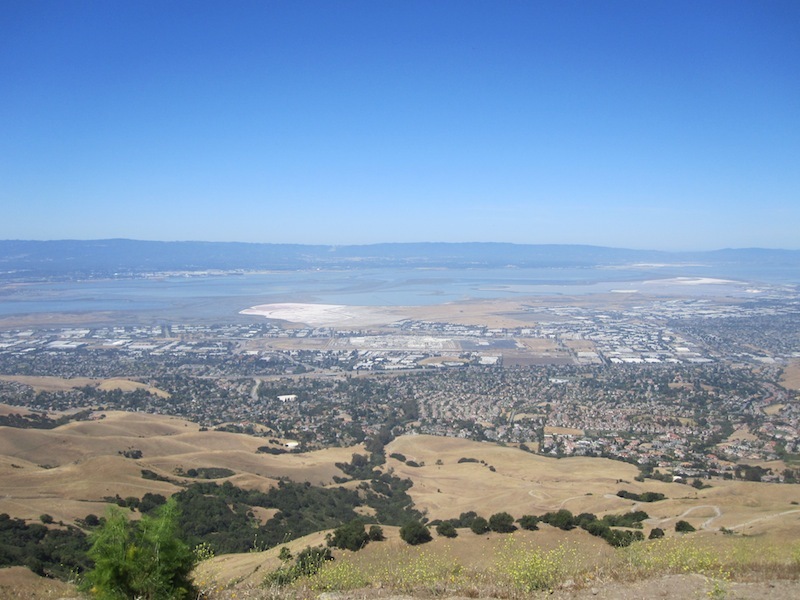 The San Leandro Library program began on June 4 and the Alameda County, Oakland and Hayward Library programs begin on June 11. 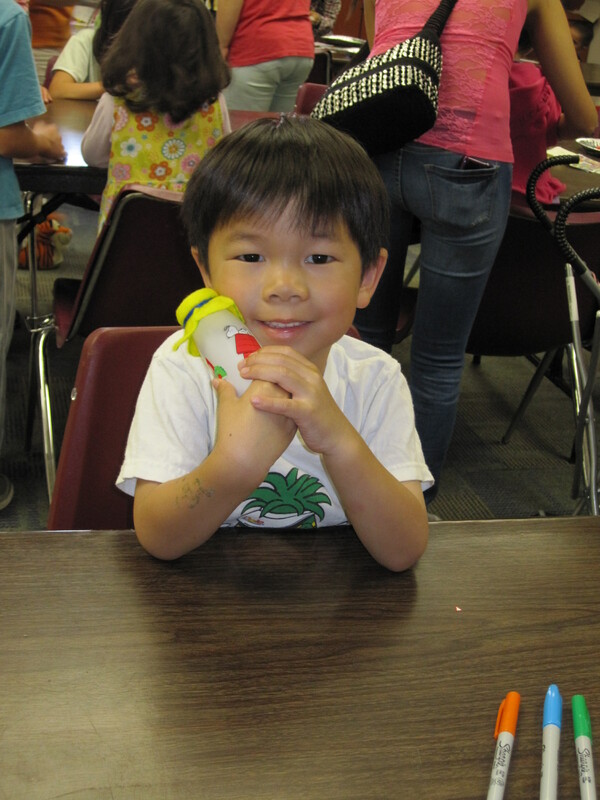 Micah participated in the San Leandro, Alameda County, Oakland and Barnes & Nobles summer reading programs for the first time last year and it was a fun experience. 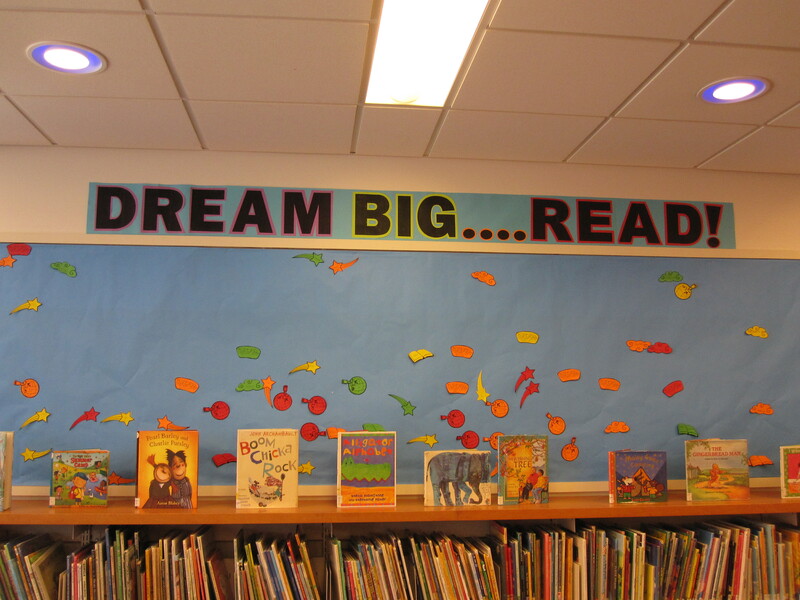 Each program has different requirements and prizes, plus they all give free books! I think the Oakland Library and Barnes & Nobles have the easiest requirements. 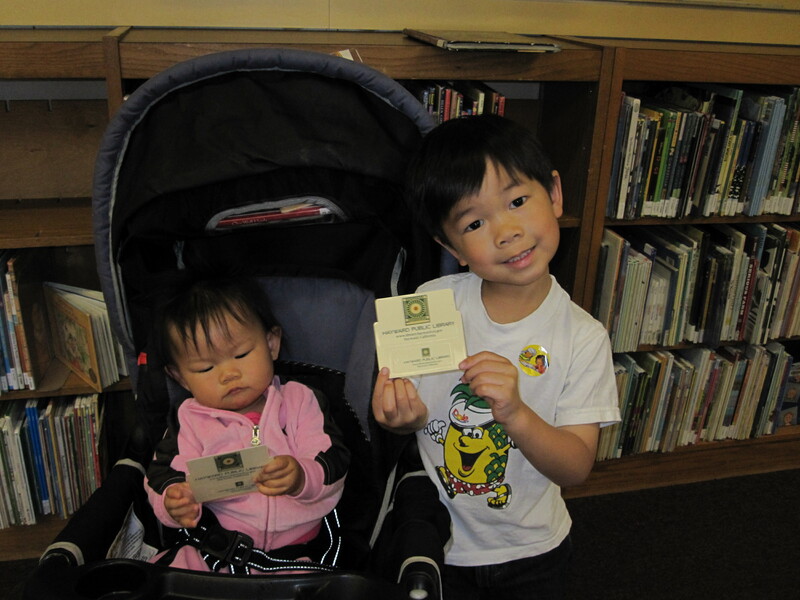 Today, Micah and Rebekah signed up for the San Leandro program at Manor Branch Library. 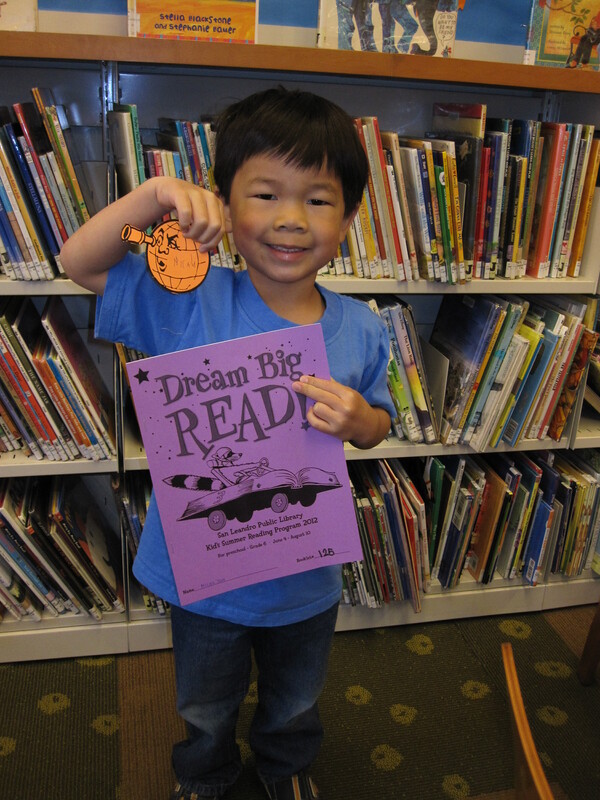 Here’s Micah with his booklet. He has to read (or listen to) 10 books and write a book report (or draw pictures) for each book. 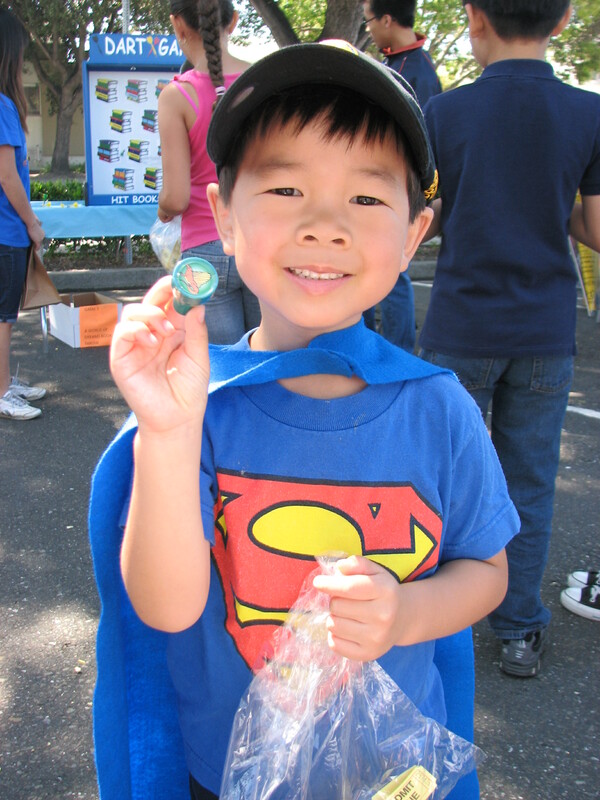 He will earn points for completed reports and can use the points to redeem prizes. Micah wrote his name on this globe that he picked out and taped it on the wall along with all the other summer readers. 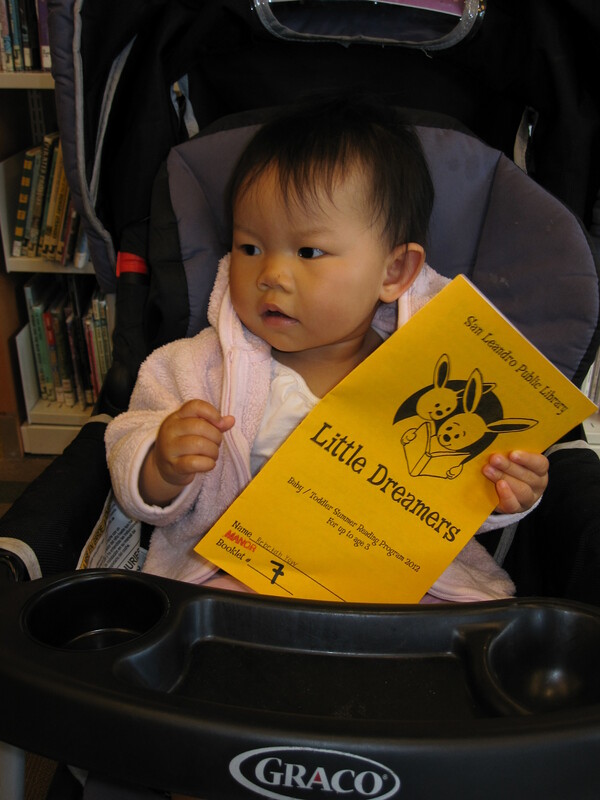 Rebekah signed up for the Little Dreamers Baby/Toddler program. 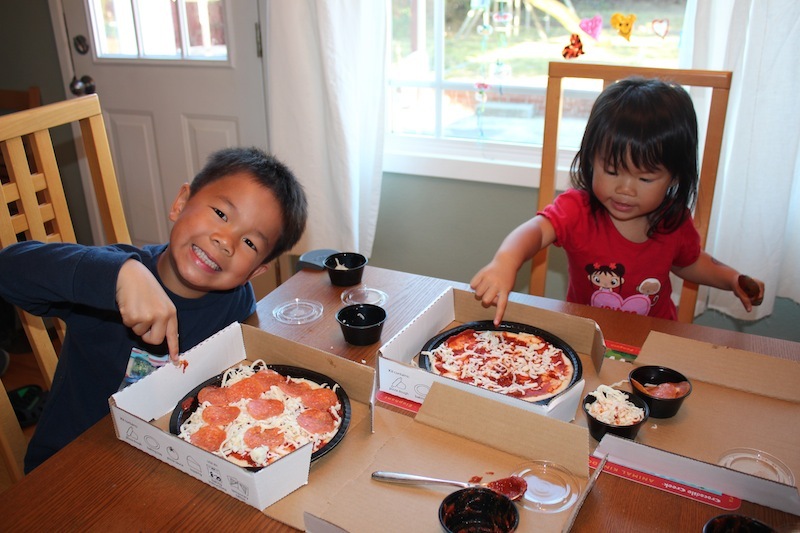 Participants who listen to at least 10 books by the end of the program (and record the books in their reading journal) will get a free board book, a free mini Murph Make ‘N’ Bake pizza kit from Papa Murphy’s, and an invitation to a special toddler concert in August. 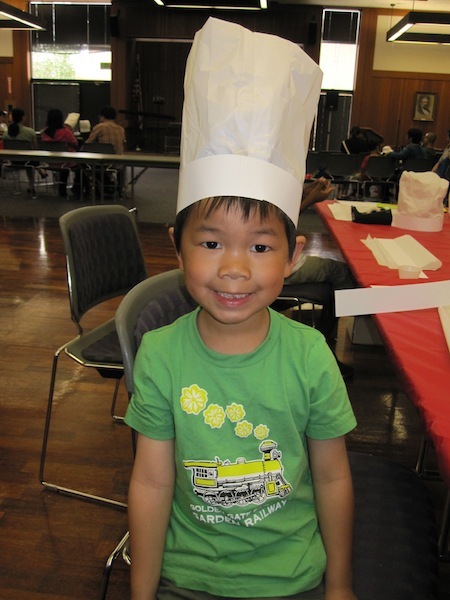 When Micah completes the program, he will earn prizes and coupons for admission to places like the Oakland Zoo, Children’s Fairyland, Lawrence Hall of Science and the Chabot Space & Science Center, plus a free pizza kit and an invitation to the Summer Reading Program Carnival in August. Needless to say, I think we will be doing A LOT of reading this summer!